Drawing from a 2018 conference, the Hoover Institution brings together leading academics and monetary policy makers to share ideas about pressing questions facing central banks today. 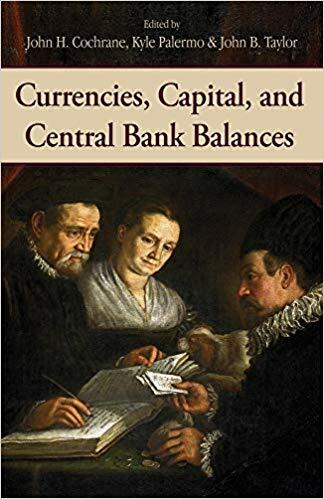 The expert contributors address big-picture debates affecting US and global monetary policy and apply cutting-edge economic research to the international monetary and financial system—areas very much related because of the effect of balance sheet operations on exchange rates and capital flows. China’s extraordinarily rapid economic growth since 1978, driven by market-oriented reforms, has set world records and continued unabated, despite predictions of an inevitable slowdown. 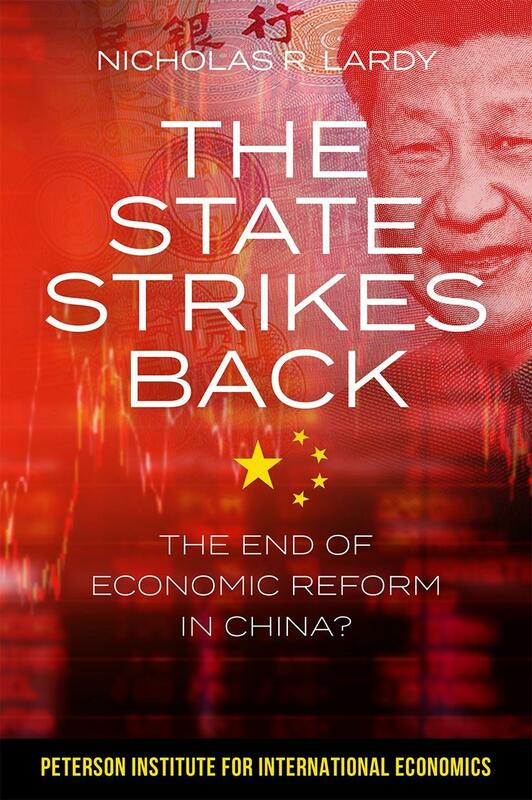 In The State Strikes Back: The End of Economic Reform in China?, renowned China scholar Nicholas R. Lardy argues that China’s future growth prospects could be equally bright but are shadowed by the specter of resurgent state dominance, which has begun to diminish the vital role of the market and private firms in China’s economy. Methods and perspectives to model and measure productivity and efficiency have made a number of important advances in the last decade. 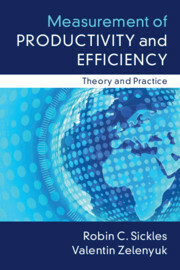 Using the standard and innovative formulations of the theory and practice of efficiency and productivity measurement, Robin C. Sickles and Valentin Zelenyuk provide a comprehensive approach to productivity and efficiency analysis, covering its theoretical underpinnings and its empirical implementation, paying particular attention to the implications of neoclassical economic theory. Robin Sickles and Valentin Zelenyuk have written an outstanding book on a very important topic – the measurement of productivity and efficiency. The book provides a complete and thorough introduction to the economic theory of production and its many applications to national accounting and econometric modeling. An especially valuable feature of the book is the detailed treatment of productivity and growth in the world economy. 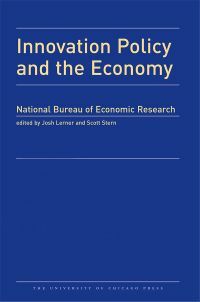 This volume highlights the interaction between public policy and innovation. The first chapter documents the dramatic globalization of R&D and how this development has affected the efforts of U.S. multinationals to operate on the global technology frontier. The next chapter synthesizes research on the impact of trade shocks on innovation and explains how these shocks’ effects depend on the firms, industries, and countries affected. The third chapter examines the Advanced Research Projects Agency (ARPA) model of research management—an approach to funding and managing high-risk R&D—and offers a method for diagnosing which research efforts are “ARPA-able.” Next is a study of the Orphan Drug Act and the key changes in the U.S. healthcare landscape and in drug discovery and development since its passage in 1983. 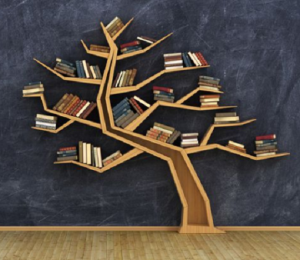 The next two chapters focus on artificial intelligence (AI). One describes how AI diffuses through the economy and discusses implications for economic inequality, antitrust, and intellectual property. The other investigates issues surrounding firm competition and labor force participation, such as data portability and a Universal Basic Income, and evaluates ways to address these issues.